INTERNATIONAL ORDERS WELCOME - PAYPAL, VISA, MASTERCARD AND AMEX ACCEPTED !! Use part numbers or keywords to find the product you are looking for. 02. QUANTUM LPS42S - 42MB 3.5IN 3H SCSI - Call or Email for Quote. 10. 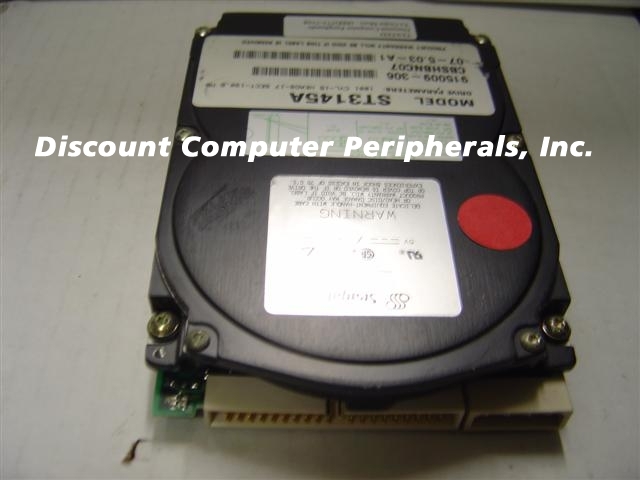 HITACHI HTS721060G9SA00 - Travelstar 7K100 60GB 7200 RPM SATA 1. SEAGATE ST3145A - 130MB 3.5IN 3H IDE - Call or Email for Quote.